Sofia. 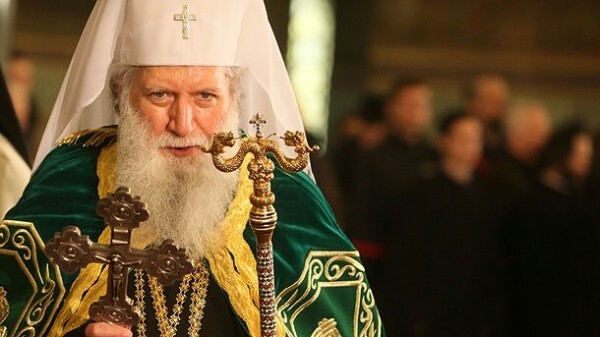 “2016 will be the year of even stronger faith.” That is what His Holiness the Bulgarian Patriarch Neophyte said during festive worship of the great Christian holiday Circumcision of Jesus and the celebration of St. Basil the Great - St. Basil’s Day in Alexander Nevsky Cathedral, a reporter of FOCUS News Agency announced. “Let the New Year to be a year of our bigger faith, of more hope and more active love to God and our fellowmen! In the fulfilment of God’s holy will let’s this year continue to sow the fruits of righteousness which is sown “in peace by those who make peace”, and thus make our personal contribution to the work of God on earth, and his concern for the salvation of the world and all creation, always remembering the covenant of the Apostle: “rejoice always; pray without ceasing; in everything give thanks; for this is God’s will for you in Christ Jesus,” the Bulgarian Patriarch said.